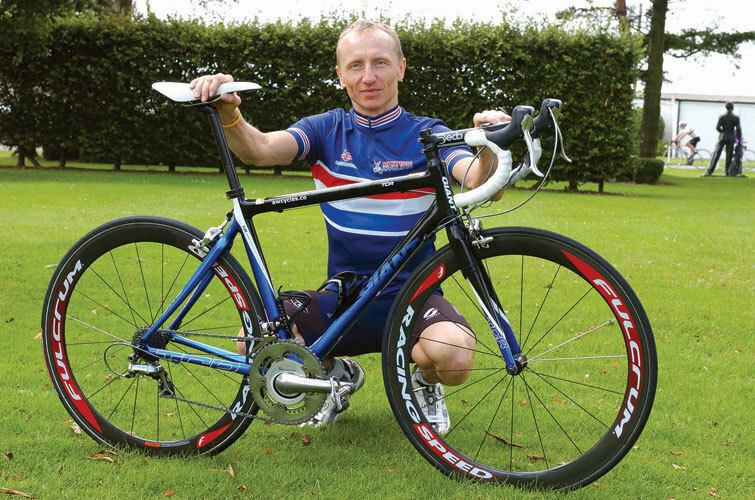 Newly crowned Masters (35-39) National Champion Martin Smith took time out to show us his title-winning bike. The Giant TCR Composite 0 is the same bike the rest of his AW Cycles team-mates ride, with only a couple of slight differences. 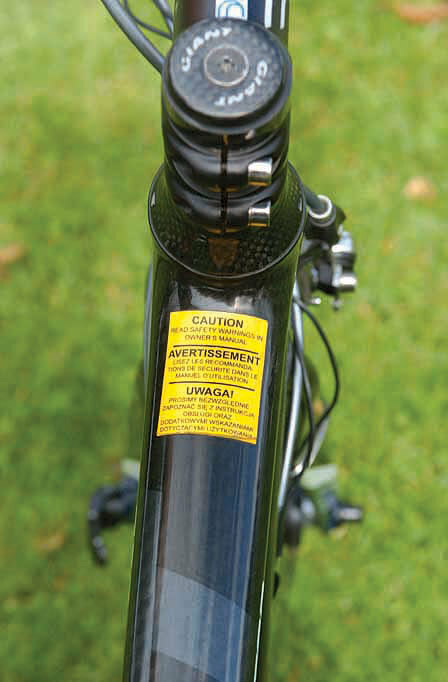 Having opted for a size M rather than M/L, he had to use a Deda 140mm stem to get the right fit. Martin, like many other riders, uses as small a frame as he can get away with. 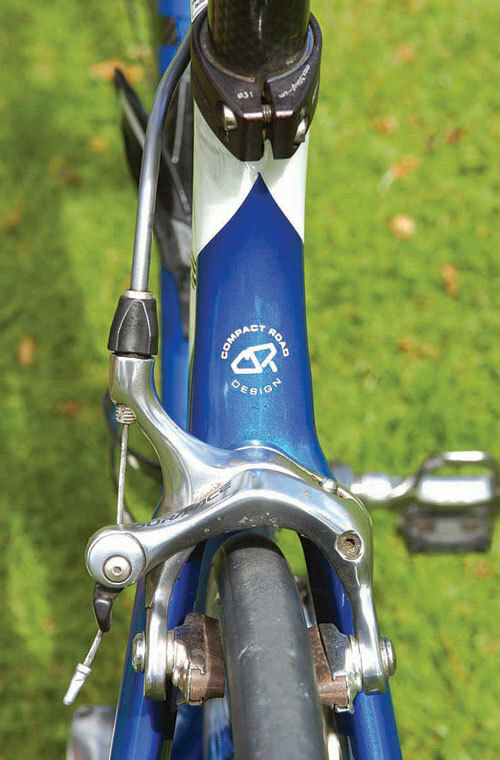 He has also fitted SRM power cranks to keep track of his form. 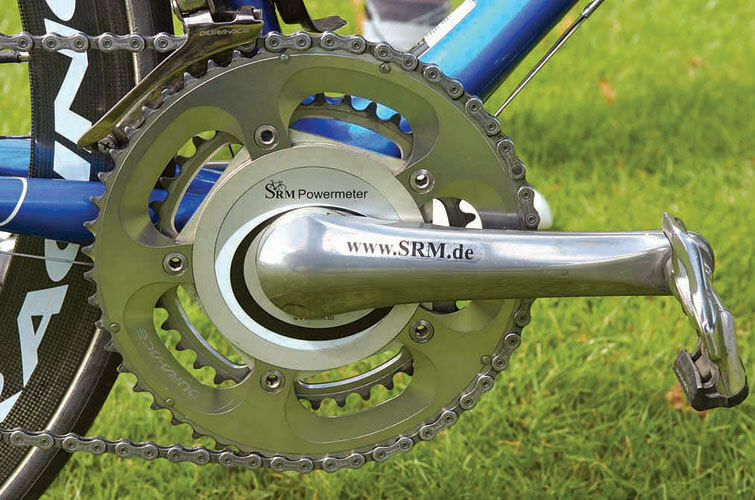 His job as a Royal Engineers staff sergeant does give him some time to train but he makes the most of it with the SRM.